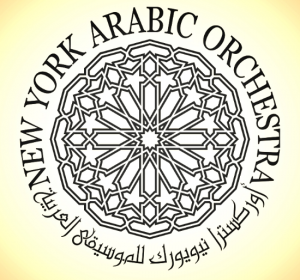 The New York Arab Orchestra was formed in 2007 by musicians influenced by the world famous oud and violin player, Simon Shaheen and the Arabic Music Retreat. Lebanese musician, Bassam Saba is the co-founder and artistic director of the orchestra. Saba himself is a talented performer of the violin, nay, oud, and the Western flute. He also travels across the United States where he gives workshops and master classes on Arab music and has been a faculty member of the Arabic Music Retreat since it began. Saba studied abroad before coming to New York, having lived in Moscow, Paris, and Beirut. Throughout his travels, he toured with musicians, including Fairuz, Marcel Khalife, and Simon Shaheen. He has also worked alongside Ziad Rahbani and Taoufiq Farroukh. 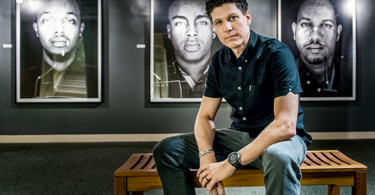 He has also collaborated with several Western artists, namely, Alicia Keys, Yo-Yo Ma, and Quincy Jones. He is working with Shaheen’s Al-Qantara and Near Eastern Music Ensemble, as well as Yo-Yo Ma’s Silk Road Ensemble, Daniel Schnyder’s Nay Concerto, and is now leading an ensemble of his own, the Bassam Saba Ensemble. Co-founder and Executive Director of the orchestra, April Centrone, was a major driving force in bringing the orchestra together, being a performer, music teacher, and therapist who studied Arabic violin with Saba and Shaheen. She has lived in Beirut for the last few years where she has been the drummer for Ziad Rahbani’s jazz band. As a trained forensic psychologist, she incorporates music therapy into her work. She is currently involved in the Juthoor Music Education and Therapy Project in Lebanon which she leads for the youth in refugee camps. 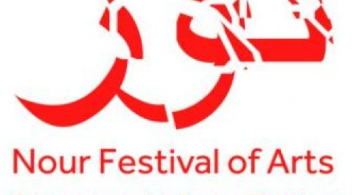 The New York Arabic Orchestra consists of forty culturally diverse musicians who perform traditional Arab music through concerts and educational programs. They have a host of programs such as Arab percussion classes on the tar, riqq, and tabla, and a choral class for adult students to learn to sing in Arabic. They also offer an ensemble performance course which includes maqam theory, improvisation, and rhythms. 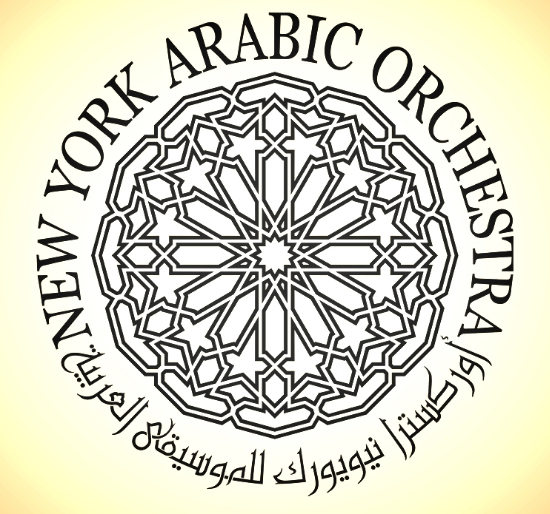 The course is a prerequisite for anyone who wishes to join the New York Arabic Orchestra. One of their courses is the family program, in which children are exposed to classical Arabic language through music and the participation of their parents. Together, Saba and Centrone run additional courses, including a college level Arabic Music Semester Intensive and an Orchestra Residency Program which involves visiting universities where they teach and demonstrate music. Arabic music is “exotic and enchanting” and the orchestra has a huge following of young musicians from different cultural backgrounds. With their innovative ideas and educational programs, more communities and schools are booking them for an intensive course in Arab music.